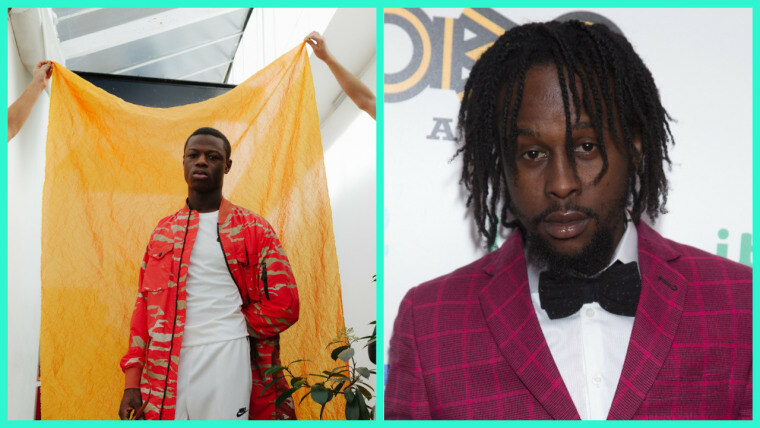 London meets Kingston, Jamaica on a new version of Hus’s hit. J Hus has kept busy since releasing his Common Sense album in May. The U.K. artist has dropped some stunning visuals, worked with Burna Boy, and embarked on a European tour that culminated with an unforgettable London show. The year's not done yet though and it looks like Hus has another treat in store. On Wednesday he posted a minute-long clip showcasing a remix of his "Bouff Daddy" featuring Popcaan. 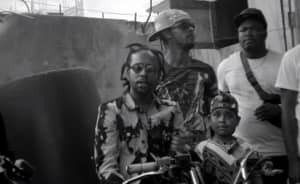 The Jamaican vocalist later posted his own teaser, featuring him and his boys turning up to the reworked track while revving their bike engines. Check out both clips below and keep your eyes peeled for the full version.